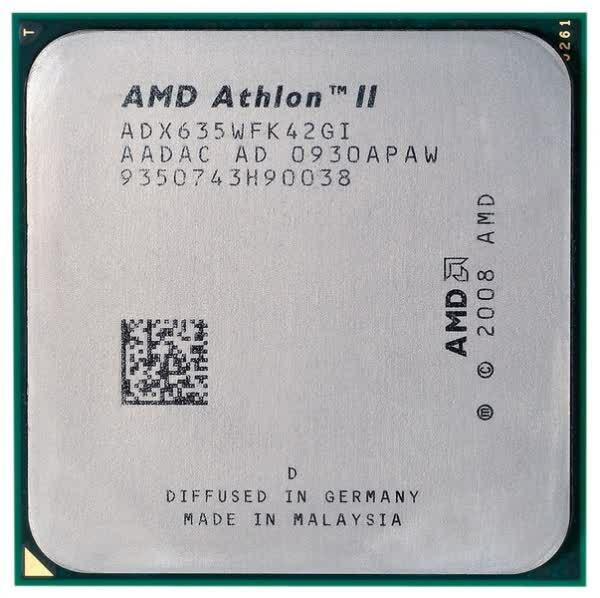 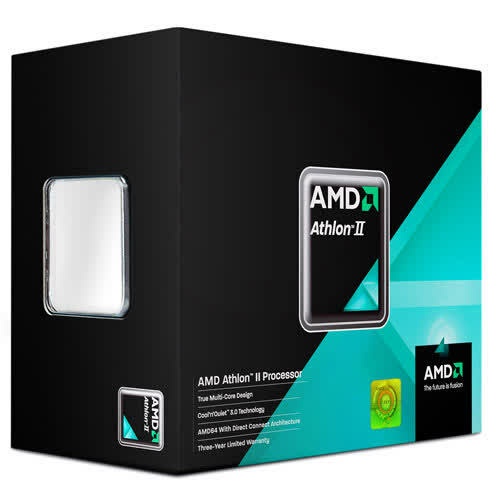 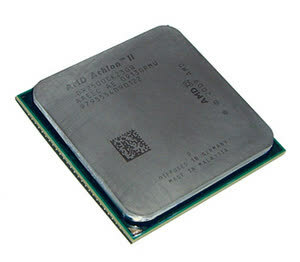 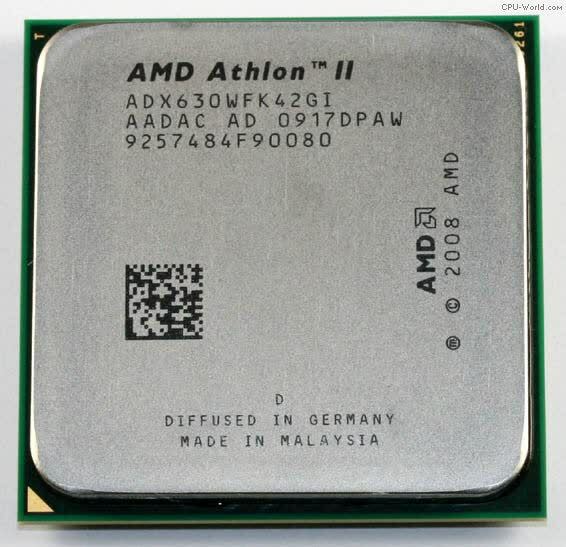 Noticeable speed increase over entry-level Athlon II X4 620. 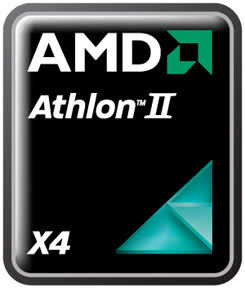 Supports advanced features such as virtualization. 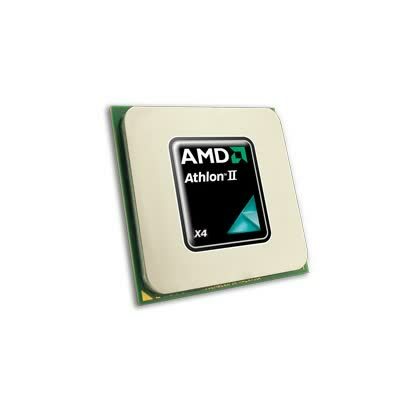 Not as fast as higher-end chips with programs that support multiple cores.